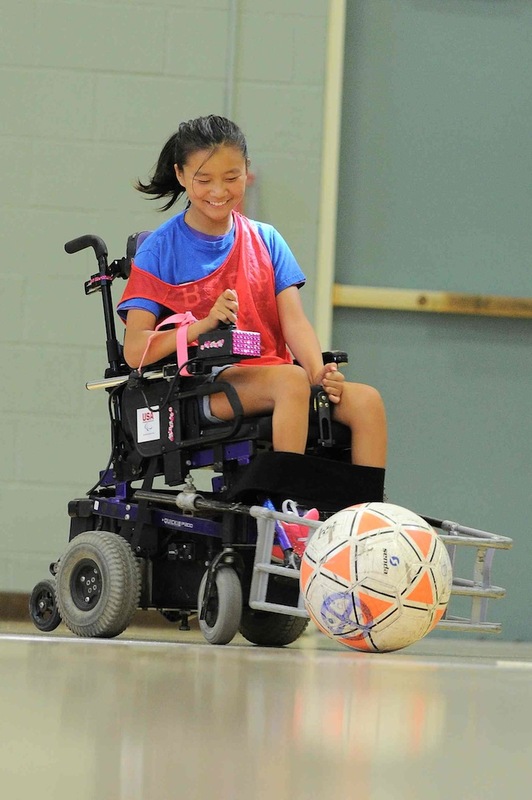 BORP hosted a power soccer tournament at James Kenney Recreation Center, 1720 8th Str., Berkeley on Saturday, October 26. Both BORP squads, the Bombers and Crushers, kicked off their seasons. The Bombers 3 game day was highlighted by excellent communication and stalwart defensive efforts that frustrated many scoring opportunities for their opponents. On the offensive side the Bombers never quite clicked but their attacking philosophy will undoubtedly be rewarded as the season goes on. The Crushers also had 3 games and showed excellent team play at both ends. Every player had at least one goal or assist and the Crushers rolled to a 2-1 record. The Power Soccer Boosters had an amazing day and provided a tremendous lunch and snacks for everyone in the gym. Thanks to the Boosters, volunteers, referees and teams for a wonderful day of soccer! Next Home Games: December 14-15. The 11th Annual Revolution was a hit! The 11th Annual Revolution took place on Saturday, September 28 on a gorgeous day in Sonoma County’s Alexander Valley. 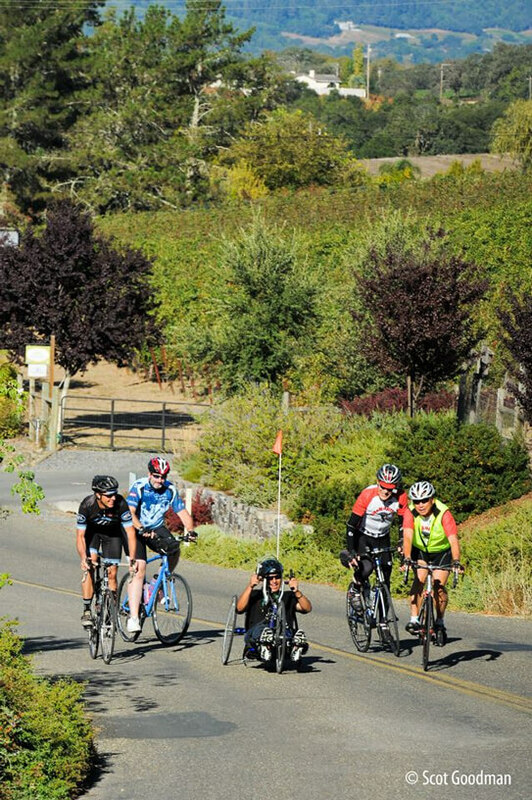 Over 300 cyclists, volunteers, staff and guests came together at the Trentadue Winery in Geyserville, CA to ride, eat, and celebrate this fantastic event. A great day with a great group of BORP supporters and friends. Thanks to all the amazing sponsors, volunteers, donors, participants and friends who made the 2013 Rev such a success! The Rev raised over $150,000 (and counting) for BORP’s adaptive sports and recreation programs. That’s fantastic, but we came up about $20,000 short of our goal. You can still make a donation to support BORP on the 11th Annual BORP Revolution portal!